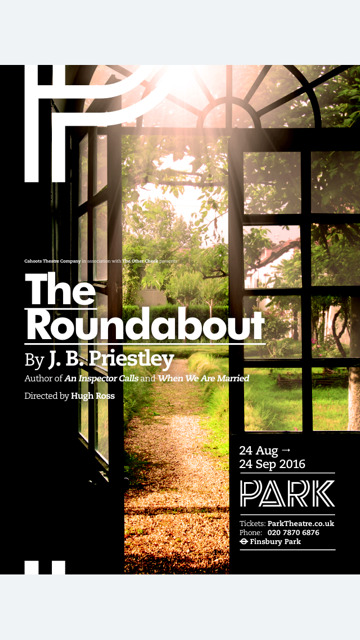 The Roundabout is a delightful comedy by JB Priestley, first seen in 1933, not long after his first great success with The Good Companions. Described by The Spectator as “remarkably good entertainment,” it has subsequently disappeared from view. The Roundabout is a funny, touching, highly perceptive look at an England in the 1930s, when it looked, just possibly, as if the social order might be changing.